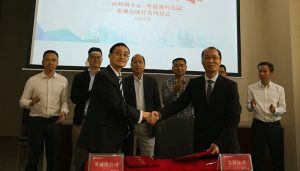 INVISTA Apparel and Advanced Textiles, the owner of Lycra Coolmax and Thermolite brands, and FoshanNanhaiSanshan Scientific Innovation Park have signed a memorandum for the construction of a new Textile Innovation Center. Opening of the facility is scheduled for later this year.The Innovation Center, with an area of more than 4,500 sqrmtr, will be equipped with modern textile processing equipment for knitting and weaving along with garment engineering, fabric certification and analytic testing. 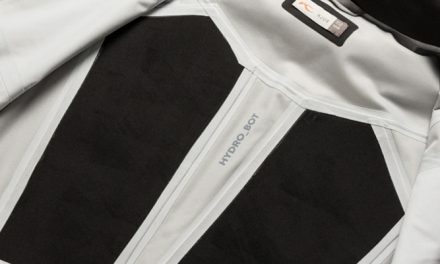 It will also include an innovation development area where customers and INVISTA R&D personnel can meet to develop and test fibre, fabric and garment innovations. 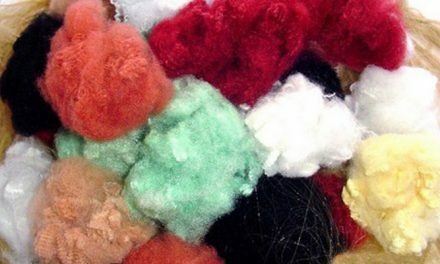 In addition to this Center, the business has other Textile R&D Labs in the US, Italy and Taiwan. “We are excited to attract R&D personnel to our new Innovation Center as well as use this facility to network with the experienced experts from our other Labs, while we work with customers to develop and commercialize new products. 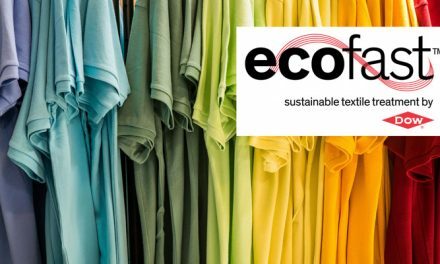 The team will be committed to creating new textile solutions that are both functional and fashionable to meet the global apparel market needs, by conducting research programmes based on advanced fibres and textile-based fabric and garment innovations,” said Jack Yang, CTO of East Region, INVISTA Apparel and Advanced Textiles.